Books fulfil myriad functions in our lives. They provide essential information, foster enthusiasms, and spark memories. But these personal treasures also add colour and a true sense of personality to our homes. 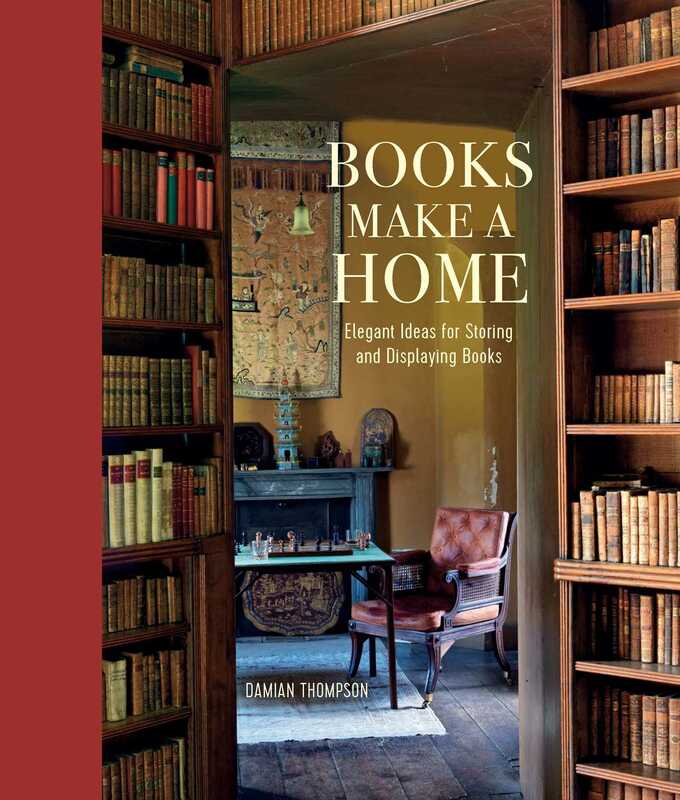 Books Make a Home explores the important role they play as Decoration, as well as functional items. Author and bibliophile Damian Thompson tours the rooms of the home in turn—Living Rooms, Home Libraries & Studies, Kitchens, Bedrooms & Bathrooms, Corridors & Staircases, and Children’s Rooms—discovering a host of techniques for stacking, shelving, and closeting volumes, and illustrating how each space can be brought to life by books. Alongside inspirational photography is a wealth of practical design solutions for each space and every size of collection. You will learn how to make the best use of existing storage and create new space for an ever-growing collection; how to combine books with other personal effects to create eye-catching displays; and helpful feature spreads will illustrate how to organize and care for your books.